Doyle's Days: Time For A Giveaway!! Life has been crazy, but I have been meaning to put up a great giveaway to celebrate Hunter's 2nd birthday! Karri at Just Because Bowtique http://www.etsy.com/shop/JustBecauseBowtique?ref=pr_shop_more did a wonderful job making airplane crayon keepers for favors at Hunter's party. And she graciously offered to include an extra one for one of my readers, yay!! I couldn't of been more happy with how they turned out. They are really great quality, include crayons and a small pad of paper. This would be perfect for any mom to keep in her purse for quick toddler entertainment. 1. 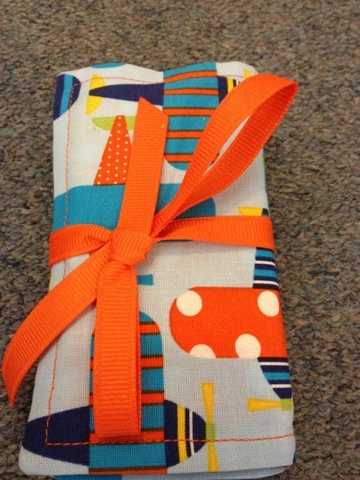 Head over to Karri's etsy shop and tell me what you love most. I will be randomly choosing a winner on Monday, November 7th. I love these, they are so smart. I need to add one to my purse! I am now following you publicly! and in the etsy shop, I love 3 things: the newsboy hat, the matching baby boots and hat, and also the headband/earwarmer for me! Such cute stuff!! I have to say I like the newsboy hat the most too! Adorable! Wow, her store is awesome... stuff for baby and Mama! 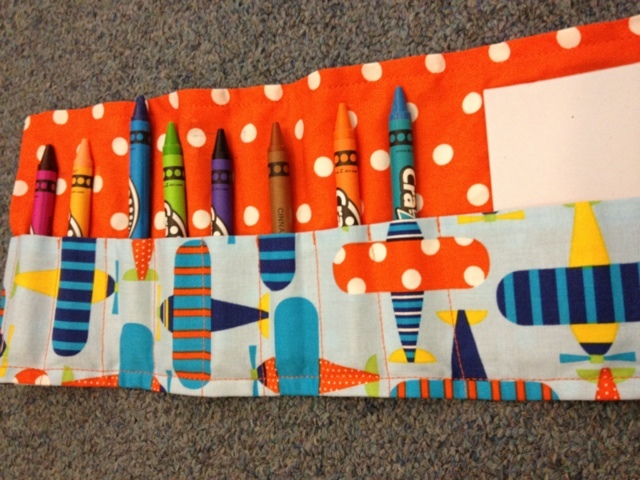 I love the crayon holders... thats a great idea! Oh, also, check out the giveaway I'm hosting right now... it rocks!